AVG is the leading provider of software services to secure devices, data and people. AVG’s award-winning consumer portfolio includes internet security, performance optimization, location services, data controls and insights, and privacy and identity protection, for mobile devices and desktops. The award-winning AVG Business portfolio, delivered through a global partner network, provides cloud security and remote monitoring and management (RMM) solutions that protect small and medium businesses around the world. Geared to the performance and online protection your small business customers need. Online threats cost small businesses too much precious time and money, but AVG Business and EarthBend can help. 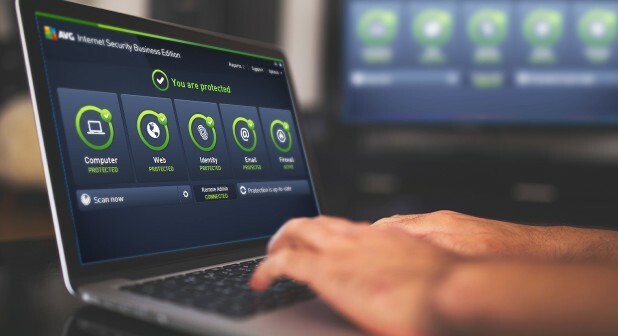 AVG business security tools give your customers all the top-rated antivirus protection they’ve come to expect from AVG. But, they are specifically designed to give businesses the control and efficiency they need — from instant email alerts about threats and remote admin tools that help to manage online security on the move. 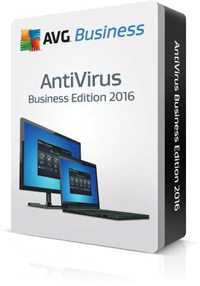 AVG® AntiVirus Business Edition 2016 is working smarter for your customers. It helps to ensure critical business and customer data is safe from the latest ransomware, virus and malware, and keeps employees safe online. 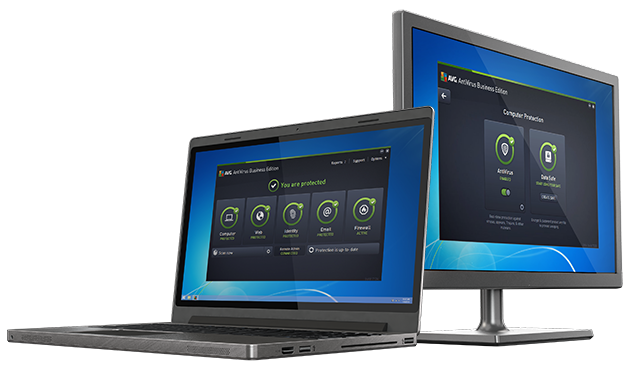 AVG® Internet Security Business Edition 2016 is more powerful than ever before. It includes new features designed to keep critical business and customer data safe from ransomware, viruses, and malware, while protecting email and file servers, and keeping employees safe online. AVG Managed Workplace is the service delivery platform built for your business. IT service providers need full visibility of all technologies impacting the end user experience. AVG RMM provides visibility and unified management of all devices, applications, and networks, providing increased uptime, stability and security for your customers. When customers have high expectations but modest budgets, EarthBend can help you enhance your service and margins. 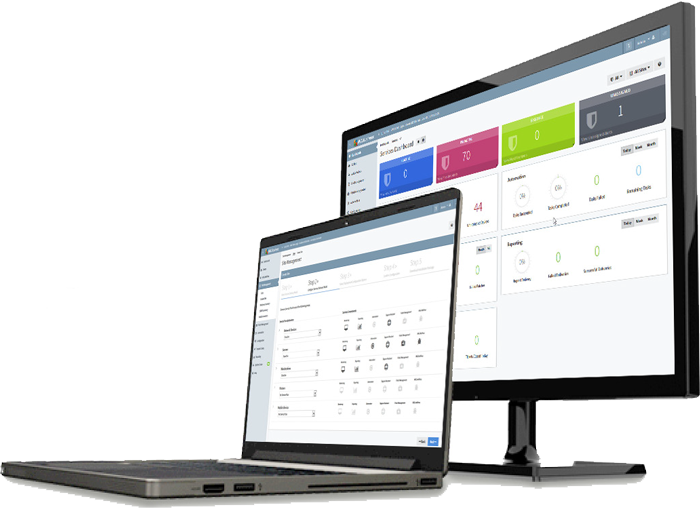 AVG® Business CloudCare is a free, web-based security portal with remote IT that simplifies how you manage your customers’ networks, all from a single, central platform and via pay-as-you-go services that can deliver the essential services every business needs.